This gorgeous end-of-summer weather has us all desperate to spend some more time outside - so how about a picnic? 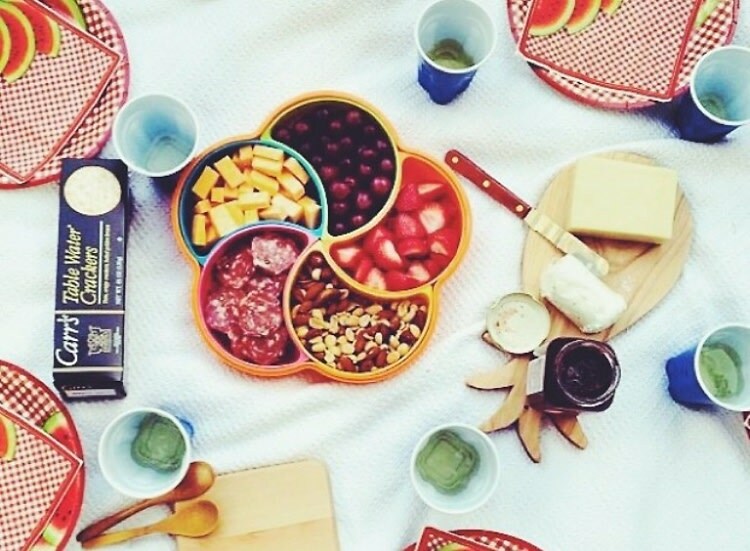 Whether you're looking to spend quality time with your crew or your significant other, a picnic is the perfect way to waste away a sunny afternoon. Grab your best red and white gingham blanket, head to a nearby park, and check out our favorite spots in NYC that specialize in pre-packing picnic baskets.